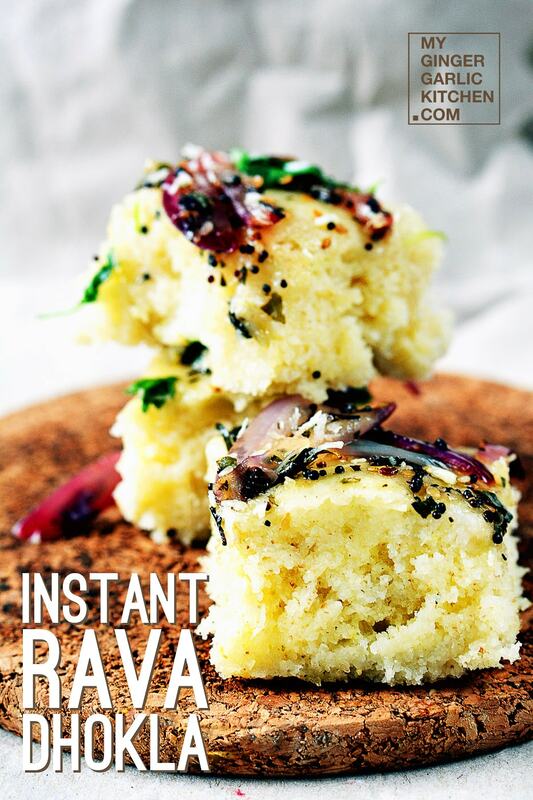 What is Instant Rava Dhokla? 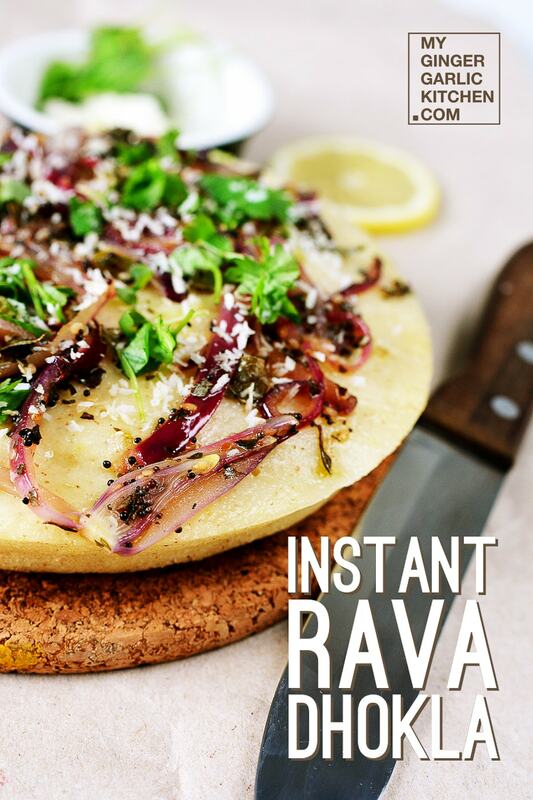 It is a tempting, soft, and spongy appetizer made with Rava. Rava Dhokla is very healthy dish, and perfect for breakfast. It includes quick cooking with almost no oil, and at the same time it’s very easy to make. 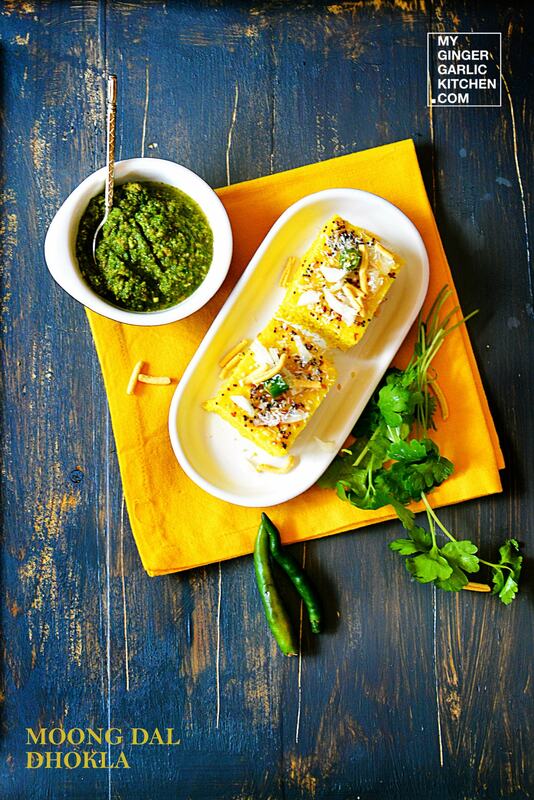 Traditionally Rava Dhokla is paired with green coriander chutney. But you can have these with any ketchup of your choice. Let’s learn how to make it in 13 quick steps. 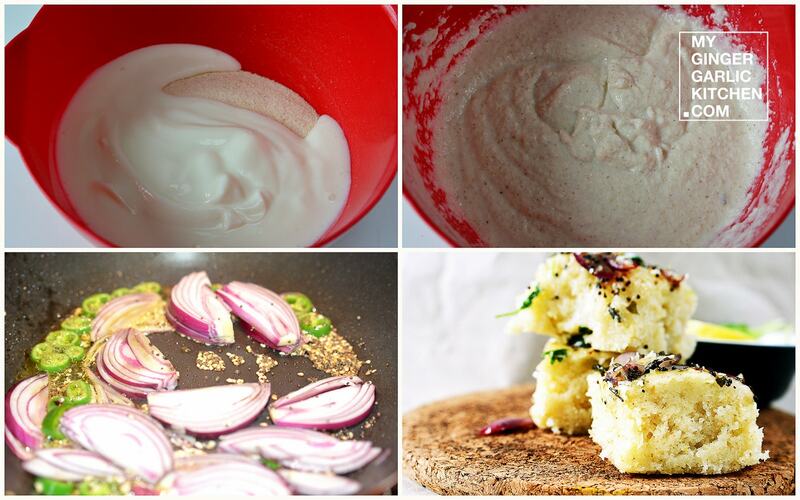 Take a large mixing bowl, and add rava, yogurt, water and salt it to. Make a smooth batter, without any lumps. Cover it and let is set for 30 minutes. Add 1 glass of water in steamer and let it boil. Grease dhokla moulds with 1 tsp oil. Now add baking soda to the batter, and mix well, for few seconds, or until the batter becomes fluffy. Pour the batter into a dhokla mould and fill the mould half with the batter. Place the mould into the steamer, and let the dhokla cook in steam for about 12 minutes. After 12 minutes, insert a toothpick or a knife in batter and check if it is coming out clean. If, yes dhokla is cooked. If not, then steam for another 2-3 minutes. Take out mould from the steamer and let it cool for 5 minutes. Transfer dhokla on a plate. Heat oil in a pan for tempering. Add mustard seeds. When the seeds crackle, add sesame seeds, curry leaves with sliced onions and chopped green chilies, and a pinch of salt. Sauté for 3-4 minutes. Add lemon juice and mix well. Remove from heat. Pour this tempering over the dhokla, and spread evenly. Let the dhokla cool slightly, and then cut them into desired shapes. Your Rava Dhoklas are now ready to be served. 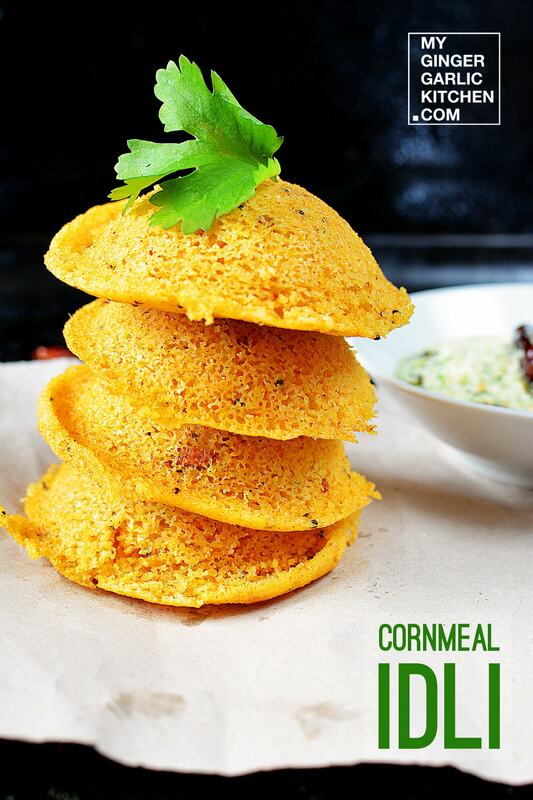 Serve with coriander chutney or any ketchup. Enjoy!